-Changing The Color Of The Tool Metallic. 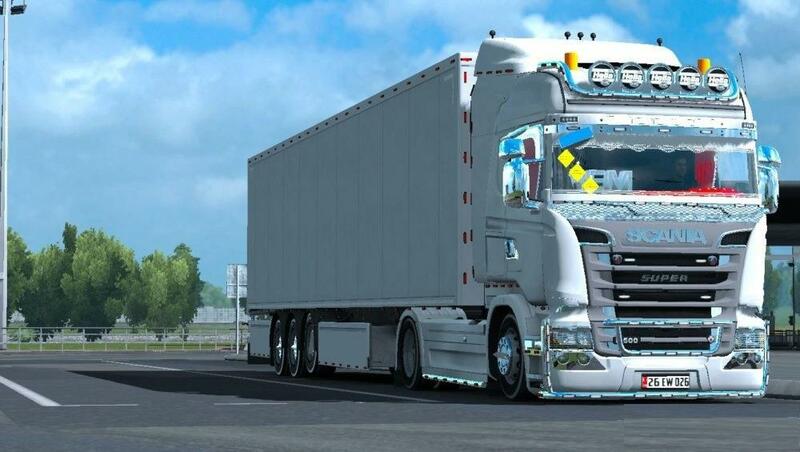 -Car Scania R 2012 Select. -Horsepower 500 V8 Should Choose. 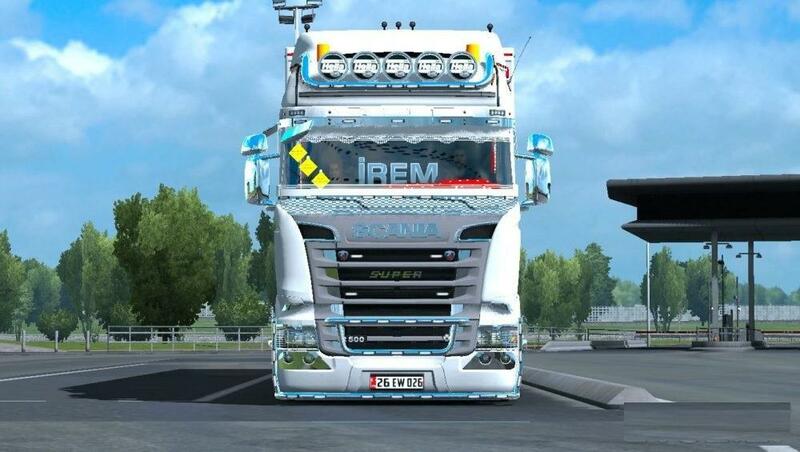 -Front Mirror And Side Mirror Standart Select Chrome Will Already. -You Do Not Change The Shutter Of The Vehicle. -You Don’t Add Anything Back To The Clipboard. -V3 İf Anything To Add, We Share.